Each person nowadays has a pen drive. It is the thing that helps us very often in everyday life. So, if you need to make advertisement for your own design or need a professional mockup – download this amazing Free Pen Drive Mock-up. 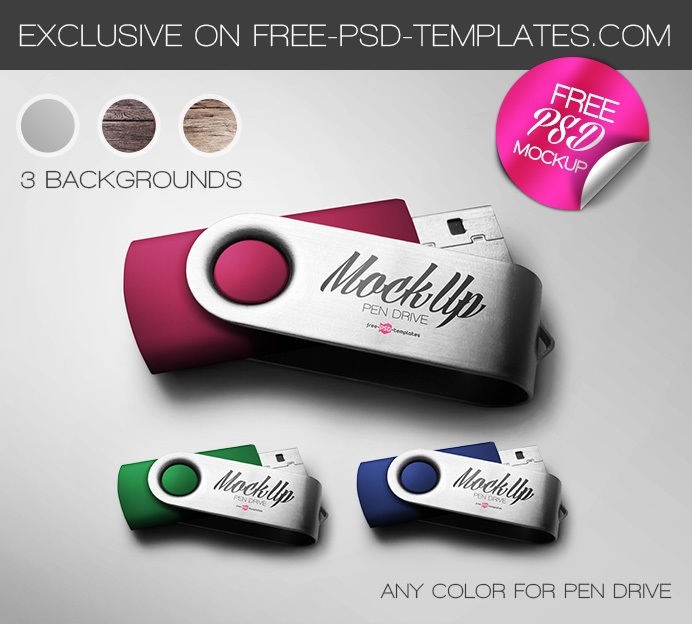 This Free Pen Drive mockup can be good for creating designers portfolio as well.